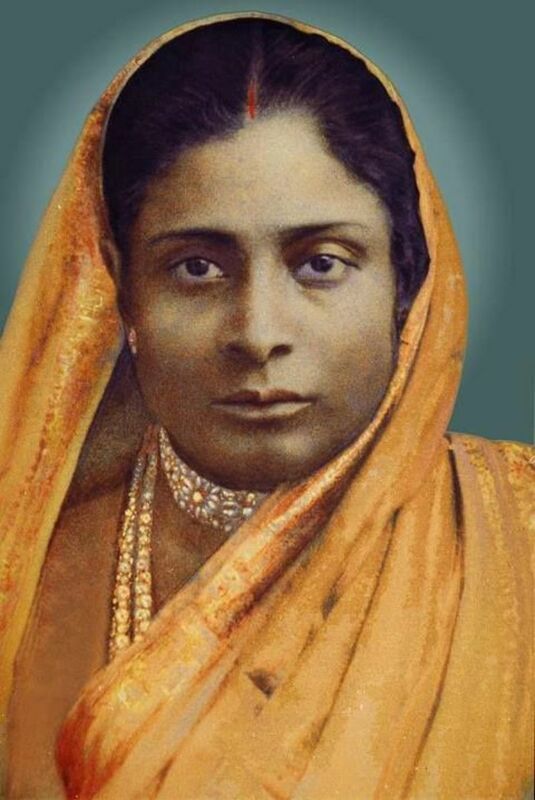 Paramahansa Yogananda's "My Mother's Eyes"
Paramahansa Yogananda's poetry serves to enhance the activity of meditation, ultimately leading the individual soul to Divine Reality. The great guru composed a series of poems that focus on the aspect of God as the Divine Mother. In the "Invisible Mother," the speaker offers a prayer as well as a poem to express the unity of all creation under a God, whose many aspects allow each devotee to understand and approach the Deity on their own terms. In "Two Black Eyes," the phrase "two black eyes" operates first as an image and then as a symbol of eternal, spiritual love that the great guru felt for his beloved biological mother. The speaker of "My Cosmic Mother's Face" offers his drama featuring his search for the Divine Mother, or the Cosmic Mother aspect of God. In "My Mother's Eyes," the speaker is dramatizing his frantic search to find those lost black eyes that he loved so much. Excerpt from "My Mother’s Eyes"
Flickering in my life a moment? Whither did it flit away? Have met in the bower of those two eyes. Remained before me. . . . The phrase "two black eyes" functions both as an image and then as a symbol of the eternal, spiritual love in Paramahansa Yogananda's poems about his beloved mother. The speaker begins with that all-important image: “Whence came the black-eyed light, / Flickering in my life a moment?” He alludes to earlier incarnations wherein he had experienced the love that flowed from similar black-eyed mothers. The speaker roams beyond the physical plane, transcends to the cosmic level where the Divine Mother abides. Addressing his Divine Mother, the speaker asks from where did She come to become the guiding force he found in those "two eyes" of his earthly mother. In times of distress as he was growing up and experiencing the trials and tribulations of the world, he could find comfort and direction as his mother gave him affection and deep love. As he experienced the comfort from gazing into those comforting eyes, the speaker's love for his mother grew and he become totally dependent on her love and affection. Adopting a sea faring metaphor, the speaker asserts that his "life-boat" lost it direction when he become motherless. Death had come like an earth quake into his young life and had stolen his harbor of safety. The speaker then reports that he began to search the heavens for the comfort that those two black eyes had afforded him. The little drama features the speaker sailing directionless on the uncharted "sky-sea." He looked to the stars searching for those two comforting eyes. He detected in those stars many twinkling black eyes, but they were not the eyes that he sought. After the death of his beloved mother, many other mothers attempted to comfort the grieving young boy. His "orphan life" that plagued his mind, however, could not be assuaged by the affection offered him by others. His "motherless sorrow" continued to motivate him to search for the permanent love that will never leave one abandoned. The earthly mother by her very nature is only temporary, and the pain of the child losing her/his mother can be devastating. Where can one go? What can one do to quell the pain of such loss? The speaker can finally report that after searching "in all the lands of the unknown," he finally found "the all-pervading Divine Mother's / Countless black eyes." Not only does he find his lost mother, but he finds the Mother Who will never leave him. The eyes of the Divine Mother now let him know that he is fiercely loved by an Eternal Entity that is everywhere in "space and heart," in "earth-cores, in "stars,"—and all those eyes remain "staring at me / From everywhere." The speaker can now announce that after "seeking and seeking" that dead earthly mother, he "found the Deathless Mother." He had lost an earthly mother but gained his "Cosmic Mother." After he found the Divine Mother, he found that love again in that permanent, omnipresent, omniscient, Cosmic Mother. However, now that he has her attention, the speaker puts the question to Her: why did you take away my beloved, earthly mother ? He creates a colorful metaphor in which to place his piercing question, as he accuses the Cosmic Mother of tearing away "the dazzling diamond of my mother's love / From the ring of my heart?" The seventh movement features the extended reply from the speaker's Divine Mother. The Divine Mother had suckled the devotee throughout eternity in the "breasts of many mothers." Those two black eyes that he adored so much were none other than the Divine Mother Herself. But the speaker/devotee had become too attached to those earthly eyes; his "wisdom and cosmic love" had become entangled in the "jungle of those two eyes." Thus the Cosmic Mother "set afire" the darkness that was engulfing him. The earthly mother's physical encasement, according to Hindu custom, would have been cremated; thus the fire reference. The Divine Mother continues explaining that She had to free the speaker/devotee from his attachment to his earthly mother so he would seek the Permanent Mother, in Whom he would find again those two earthly eyes. All the black eyes of all mothers on the earth are mere "shadows only of My eyes." The Cosmic Mother, therefore, "broke the finite" form of the earthly mother so the devotee/speaker might gaze upon the Divine Mother. Thus the speaker finally could understand that "every soulful woman" represents the Divine Mother. At last, the speaker could behold the "Infinite Cosmic Form" of his earthly mother's love that had been symbolized by the phrase "two black eyes." 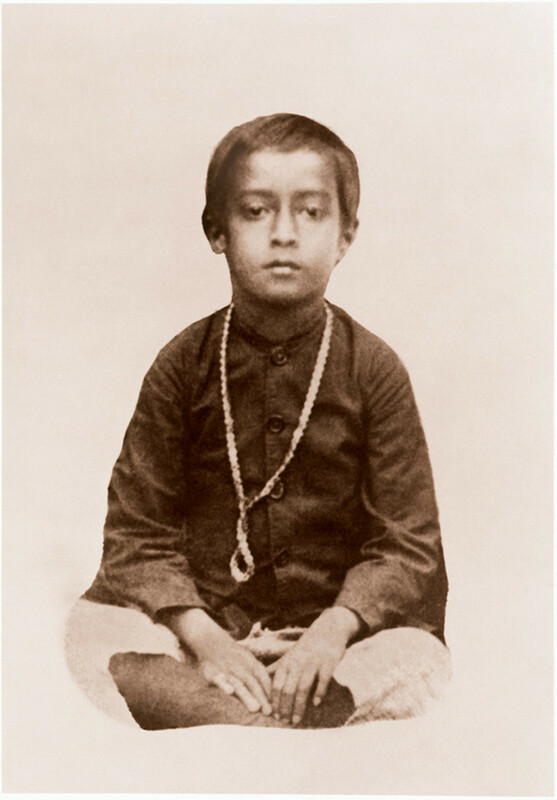 The great guru/poet Paramahansa Yogananda was born on January 5, 1893, in Gorakhpur, India. His name at birth was Mukunda Lal Ghosh. Always a spiritually advanced child, at age 17, he met his guru, Swami Sri Yukteswar, under whose guidance he flourished and became the spiritual giant and sacred engine that leads souls back to their eternal abode in the arms of the Divine Creator. 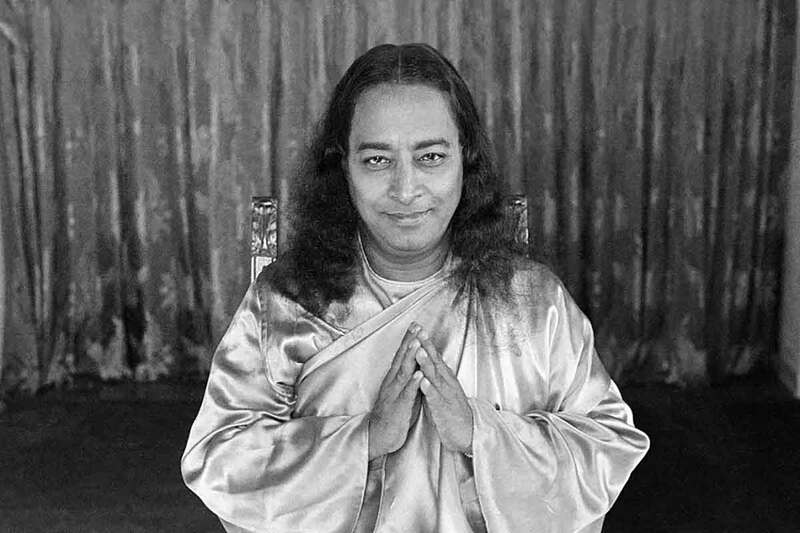 In the hundred years since the birth of Paramahansa Yogananda, this beloved world teacher has come to be recognized as one of the greatest emissaries to the West of India’s ancient wisdom. His life and teachings continue to be a source of light and inspiration to people of all races, cultures and creeds. Paramahansa Yogananda's in-depth work, Autobiography of a Yogi, has become a spiritual classic worldwide. Many devotees have been drawn to the teachings of this yogi through that autobiography, and many of their stories about how they came to find that work include some of the most inspiring "miracles" of modern American culture. Such world-renowned figures as Dennis Weaver, Steve Jobs, George Harrison, and Elvis Presley were influenced by the Autobiography of a Yogi and the teachings of the great guru. Weaver even became a lay minister and spoke often at many of the SRF temples in California. These inspirational talks reveal much information about the great guru that appeals to his devoted followers. Just listening to a God-realized voice offers an uplifting spiritual experience. For my commentaries on the poems of the great guru, I rely on his marvelous collection titled, Songs of the Soul, the version published in 1983 with its most current printing 2014. 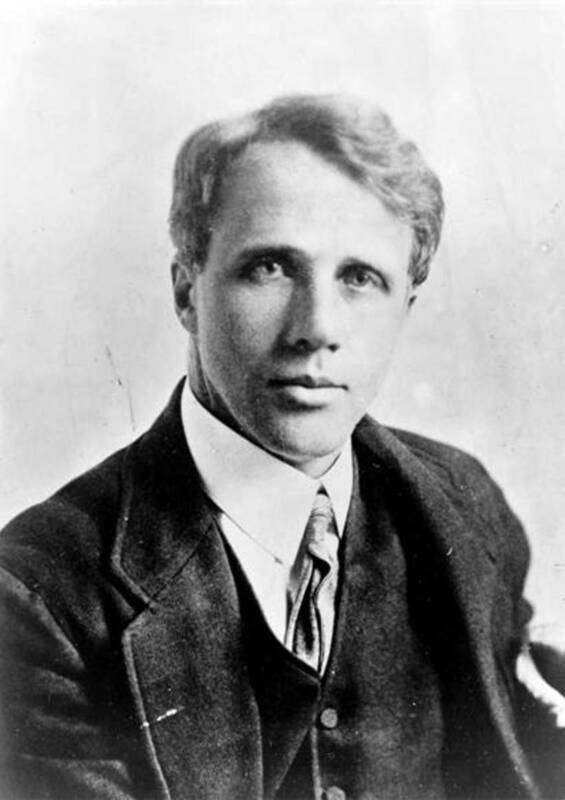 Two additional collections of his poems are extant, Whispers From Eternity and Metaphysical Meditations. Because the "poems" of this great guru function on levels that ordinary poems do not, they are often used in devotional services held by groups of devotees of the SRF teachings throughout the world in the Readings Services as well as their Special Commemorative Services. 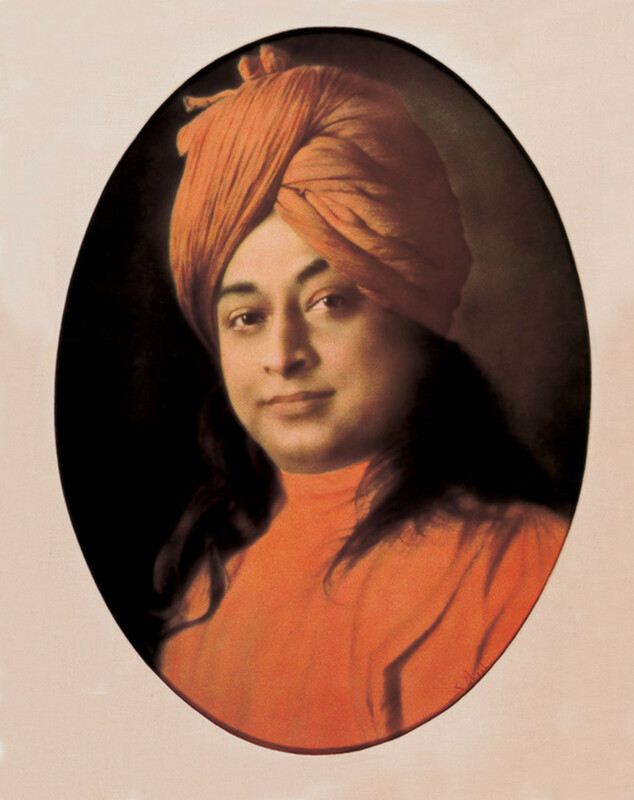 Paramahansa Yogananda's poems are more akin to prayers than to the poetry of ordinary poets, whose subject matter often dramatizes only human emotion in its relationship with creation and other human beings, instead of with the Creator; the great guru's poems always invoke the Creator's presence whether directly or indirectly. The great guru's organization, SRF, also continues to publish collections of his works. 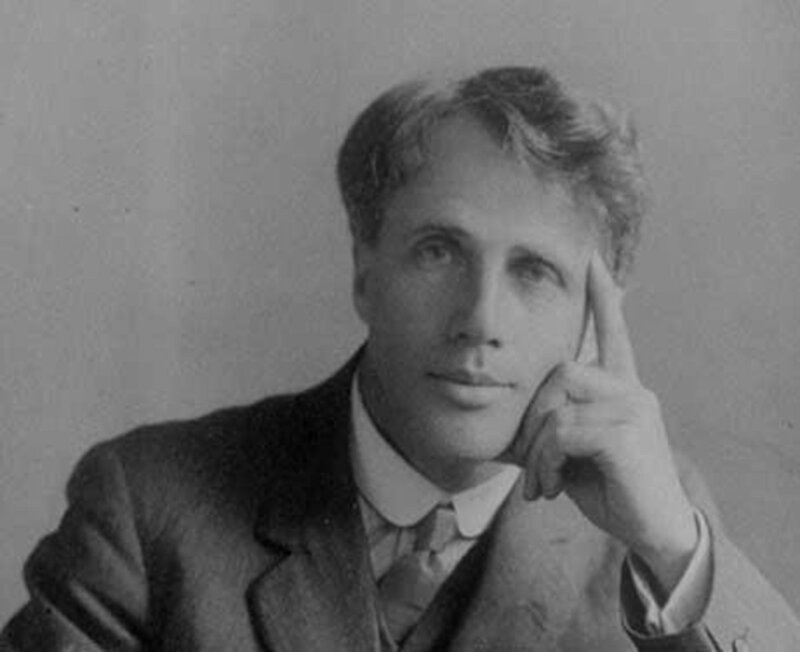 Many of his talks have appeared in the series of essays that include Man's Eternal Quest, The Divine Romance, and Journey to Self-realization. The guru has also bestowed on the literary world three important translations of extant perennial works that have been grossly misunderstood in some cases for centuries. His new translations along with his explanatory commentaries are correcting that misunderstanding. In Wine of the Mystic: The Rubaiyat of Omar Khayyam — A Spiritual Interpretation, he shows how that poet's God-realized effusions put on display a man in love with his Creator and not the wine sopped Epicurean that has been misapplied to the work. In the guru's in-depth translation and commentaries on the ancient Bhagavad Gita, titled God Talks With Arjuna: The Bhagavad Gita — A New Translation and Commentary, the great spiritual leader offers not only the poetic translation of the work but also the relevance for humankind of the psychological and spiritual instruction offered in the ancient poem. Most importantly for Western culture, Paramahansa Yogananda has offered a full explanation of the phenomenon known as the "Second Coming." Titled The Second Coming of Christ: The Resurrection of the Christ Within You — A revelatory commentary on the original teachings of Jesus, the work explains the true meaning of many of Jesus' words long misunderstood and mischaracterized, such as "The Kingdom of God is within you" and "I and my Father are one." Of all the publications offered by SRF and the great guru, it is the Lessons that remain most vital. One could dispense with all of the other books, audio tapes, poetry, and other commentaries if one possesses those lessons. The Lessons begin by offering physical exercises that prepare the physical encasement to sit quietly and still while performing the more advanced exercises that lead to Kriya Yoga practice. The Lessons contains six steps that can be completed in three years, but each student is free to progress at his/her own pace. The Lessons include instruction in the following techniques: 1. Energization Exercises. 2. Hong-Sau Technique of Concentration, and 3. Aum Technique of Meditation. After completing the first two steps, the devotee may apply for the Kriya Yoga technique. The Kriya Yoga technique features four initiations for a total of twenty lessons. The First Initiation, featuring lessons K1-9, includes the technique of Kriya proper, on which all of the other initiations are based. The Second Initiation contains four lessons, K10-14, and the Third and Fourth include the remaining lessons K15-20. All of the Lessons, including the Kriya Yoga Initiations, include many explanations based of science, as well as on the life experience of Paramahansa Yogananda. These marvelous works are presented in such way to hold the student-devotees' interest with little stories, poems, affirmations, and prayers that enhance the purpose of each lesson. 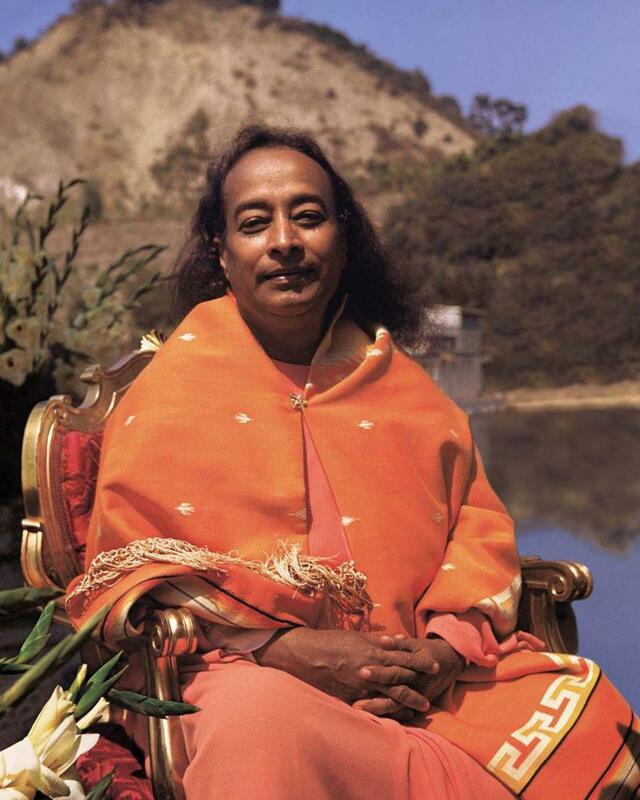 In addition to all of the works mentioned above, Paramahansa Yogananda has published many others, including his Cosmic Chants, which offers musical notations as well as the lyric for each chant. 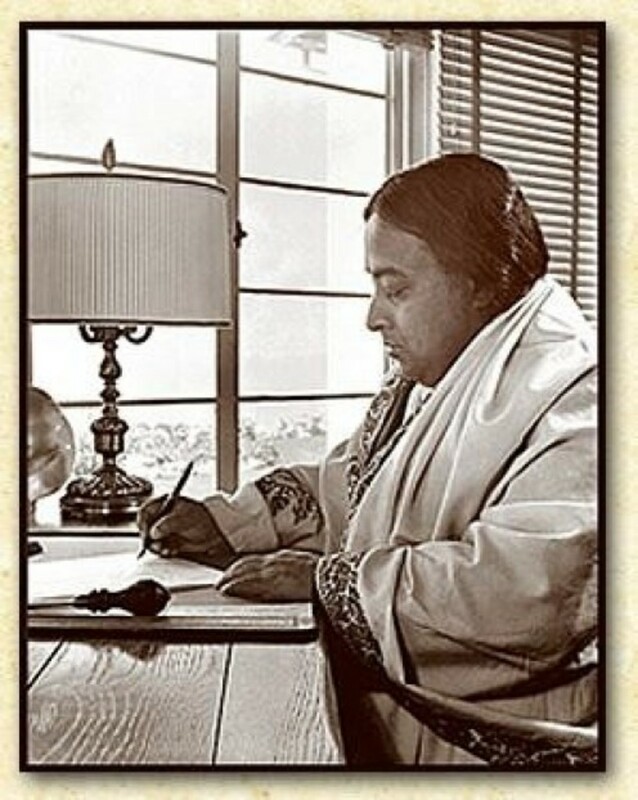 An annotated list of the works of the great guru is offered on the Self-Realization Fellowship Web site under the title, "The Complete Works of Paramahansa Yogananda." You're welcome, Louise! Always great to hear from you. 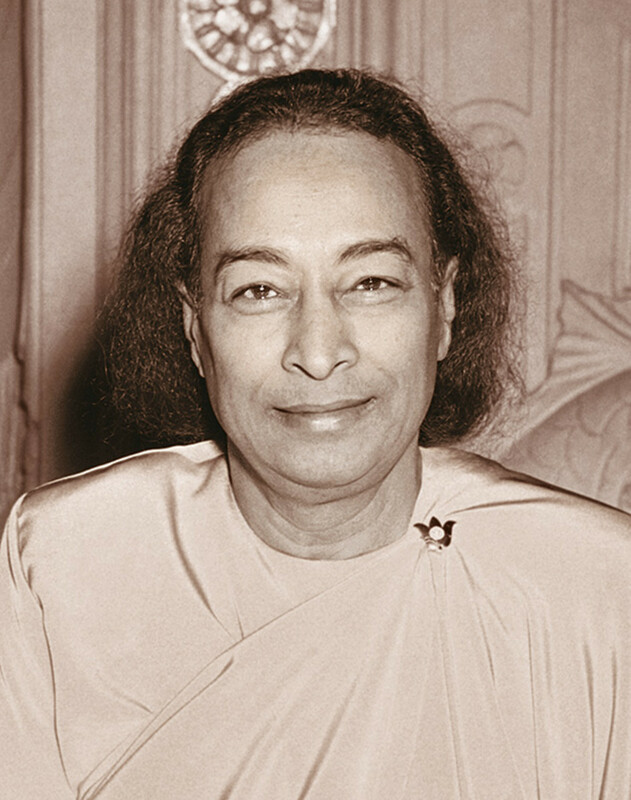 The poetry of Paramahansa Yogananda does much more than ordinary poems do; it serves to enhance the activity of meditation, ultimately leading the individual soul to Divine Reality. The great guru's three books that feature his poetry are Songs of the Soul, Whispers from Eternity, and Metaphysical Meditations--all available from Self-Realization Fellowship and Amazon. You might even be able to find them in libraries in large cities. Blessings for the day, Louise! Thanks for your response! I've read a few of your articles about poems written by him. 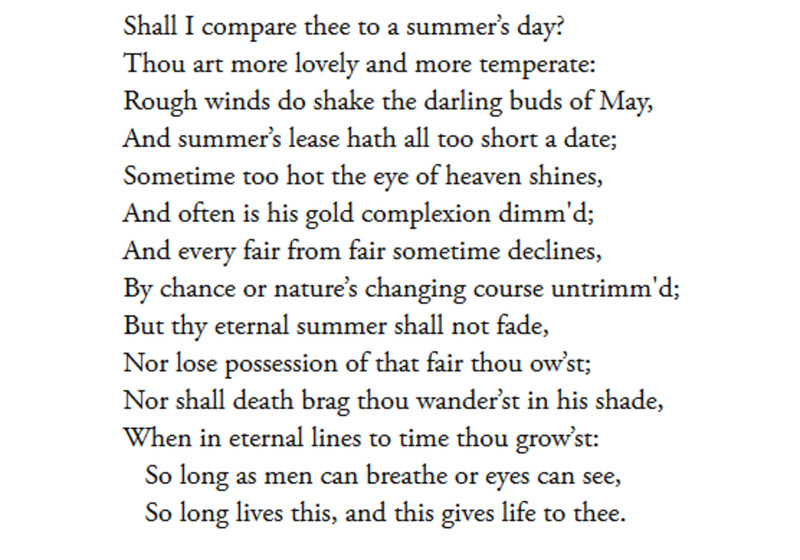 I'd never heard of this poet till then, so I will definitely read more of his poetry. Thankyou.